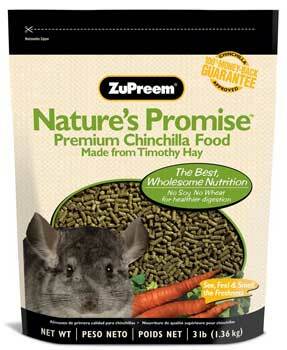 Natures Promise Chinchilla Pellets are made from premium Western Timothy Hay and contain no soy or wheat to cause digestive upset. Formulated by veterinarians and nutritionists, theres balanced nutrition in every pellet, including Omega Fatty Acids which promote a shiny coat and healthy skin. The pellets provide a complete and healthy daily diet for your pet when fed with Natures Promise Hays. 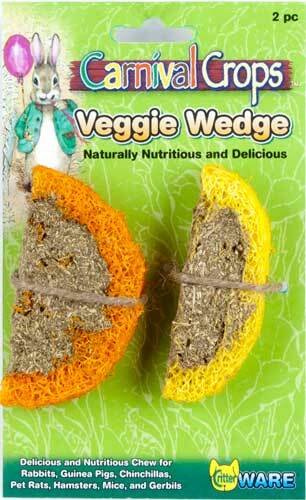 Made with fresh garden vegetables, the taste is highly palatable eagerly consumed. 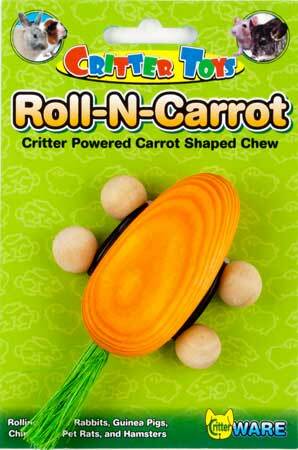 Plus, the shape and texture of the pellets promotes chewing and better dental health for small pets. 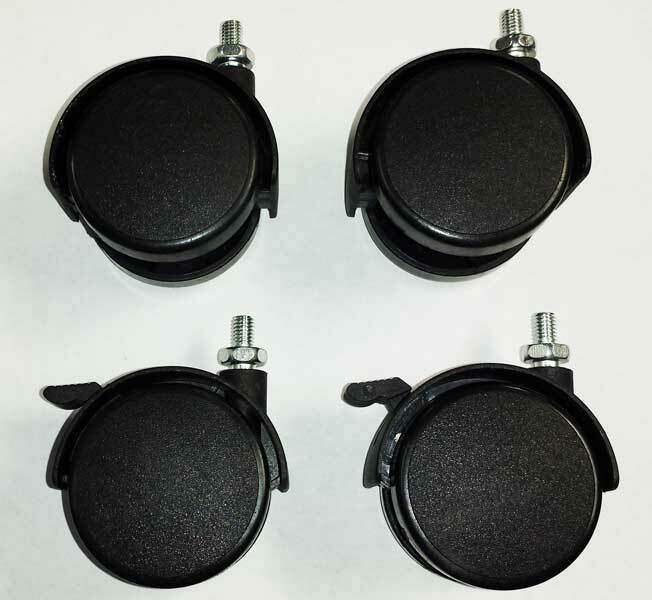 Available in 3 lb. and 20 lb. size.